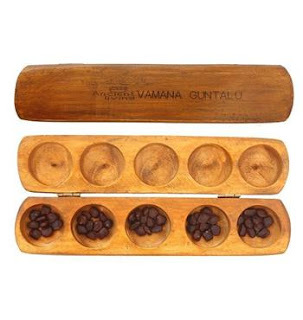 Home / gifts / Where to buy? / What Should you Gift this Raksha Bandhan? What Should you Gift this Raksha Bandhan? archita August 18, 2018 gifts, Where to buy? This is again the season of eternal love between brothers and sisters. As your sweet sister is making arrangements for the upcoming Raksha Bandhan, secretly get the best gift for her. Let us checkout some of the unique gifts which can bring a smile on her pretty face this year. When in confusion try out this definite delight as Raksha Bandhan gift. Rarely a girl dislikes jewellery and a piece of elegant, silver danglers embellished with red stones can bring a broad smile on your sister’s face. Do not worry even if you are low on budget. 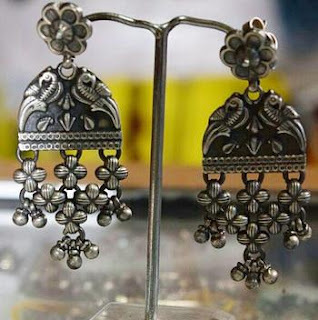 These silver pieces are quite affordable, like a pair of silver jhumki with pearl drops. Choose these earrings which are light weight and made with good quality silver so that your sister do not face any skin issues when using these. Why not try something different this Rakhi? Go beyond flowers and chocolates, bless your little sis with an idol. Gifting deities bring divinity to the occasion. 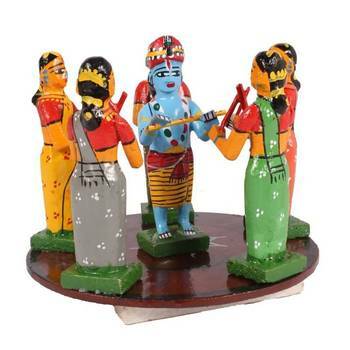 Besides worship, these religious statues can adorn both home and office. 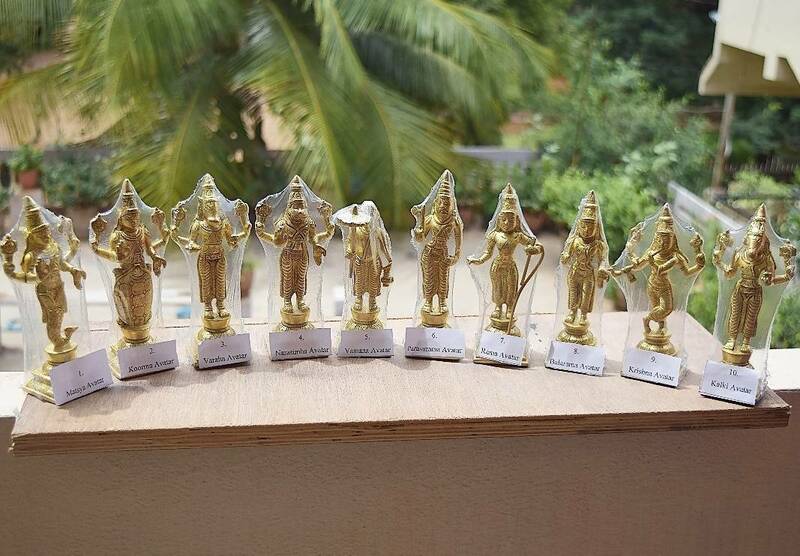 These idols are available in various materials, like brass and clay. So this Raksha Bandhan spread the glory of affection and aestheticism together with a Lord Ganesha Brass Idol, Black Stone statue of Lord Krishna or Dasavathara of Lord Vishnu. Choose idols which are made with high grade brass and are easy to clean. Make Raksha Bandhan more Indian, gifting your siblings traditional games. These gifts can be easily transferred online and are loved by kids due to the use of vibrant colours. 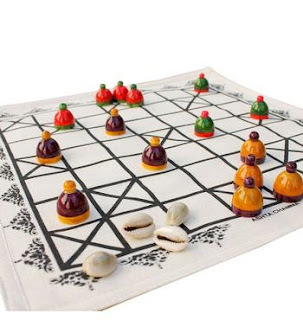 Another benefit of gifting traditional games is these can be played by many people at one time, offering you an opportunity to spend more fun time with your sister or with the whole family. 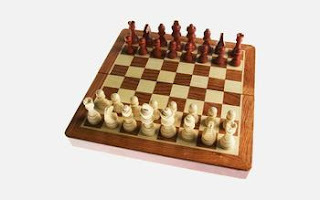 Games like Chess, Corner the Tiger and Pachisi are mind stimulating and ideal gifts for any kid above 3 years of age. Buy one which comes in the traditional jute bag to enhance the classic look of the gift. Walk down the lane of rich Indian history and culture this Raksha Bandhan with exquisite handicrafts. Home décor like Kondapalli Ambari elephant, bullock carts or Etikoppaka Veena and wall hanging parrots will just not make your sister happy but also enhance the beauty of her room. These multicoloured wooden pieces add vibrance to the festivity while the use of natural paints and environment friendly raw materials assure you that this Rakhi you are not bringing any damage to the environment. Gift these with personalised gift messages to make the gifts more special. 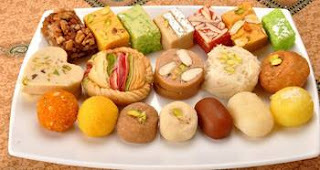 Sweets or Indian desserts are given as a token of love between brothers and sisters. Kaju roll, badusha, boondi laddu and pista kathili are some of the most popular sweets gifted on Raksha Bandhan. There are complete gift sets available which include packets of assorted sweets, dry fruits and Rakhi. Raksha Bandhan becomes immemorial with the mouth melting taste of traditional sweets. If your brother or sister is a fitness freak, then sets of dry fruits and the wide range of Karachi Bakery sugar free cookies can be the perfect Raksha Bandhan gifts. If these sweets are being sent to long distances buy durable sweets. Let not distance matter this Raksha Bandhan. Even if you are away from your brother or sister this Rakhi, gifting is easy with the sets of assorted sweets, Rakhi, toys and handicrafts available online. So fill this season of Raksha Bandhan with happiness and strengthen your bond with your ‘behna,’ with any of these awesome Rakhi gifts.